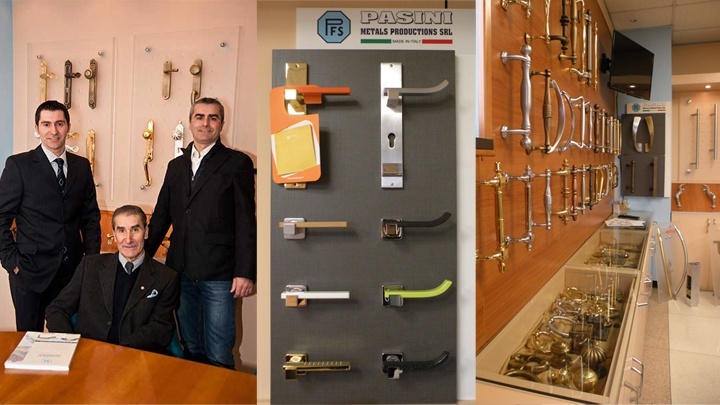 Pasini Metals Productions S.R.L is an Italian family door handle company established in 1967 in Sabbio Chiese, in Northern Italy. A worldwide point of reference for the true Made in Italy within the door handles, pull handles, knobs and door furniture. For us the handle is not only a cold metal mechanism, but the first thing that welcomes you when you cross a threshold, and which adorns the front door of the house of your dreams. Our materials are of the highest quality, and remain unchanged over time: we guarantee our products for up to 20 years. Our mission is to produce “affordable luxury” door hardware for the habitat and public architecture, doorhandles, pull handles and knobs that are easily adaptable and that are accessible to who is looking for beauty and durability. 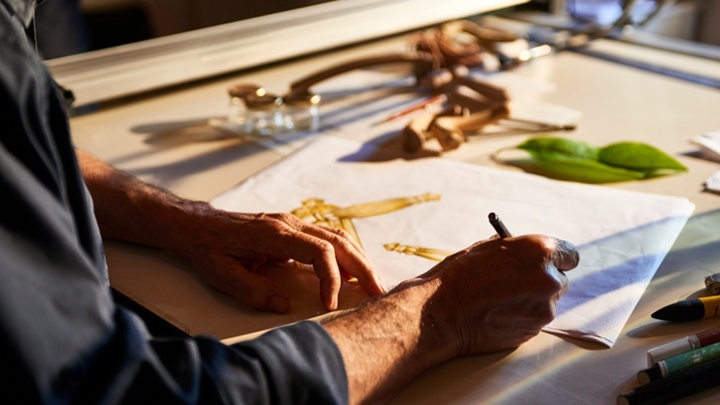 For us, Made in Italy is the most authentic reflection of the Italian culture and the positive attitudes that we always carry with us and effect our every day life. It is more than just a quality certificate. This is evident in the humans relationships and friendships we establish with our clients and in our constant search for beauty even in every details. 5. Maximum environmental sustainability in the production process. Our company is situated exactly in the middle of the Brescia valley, in the district of the metals working. However our door handles and accessories are present in more than 30 countries all over the world. Our door handle company is very dinamic and this allow us to satisfy the need of our clients. Our engineers and designers work with you to understand every demand and need and realize it. Our family works in the brass field for over 50 years and since than we always propose a production between tradition and innovation. The valley where we are sitated is a source of inspiration: we want to preserve it, for our children and for our community. It is for this reason that we are always looking for new enviromentally-friendly solutions. Our products suit every clients request, from the high line of luxury handles and pull handles to the easy to install solution, from the most sophisticated style to the more minimal one, between tradition and innovation.